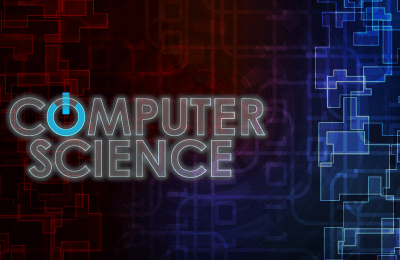 Computer Science Education week is December 4-10, and the annual ‘Hour of Code’ event will be in full swing. Hour of Code started as a one-hour introduction to computer science; designed to demystify “code”, and to show that anybody can learn the basics – broadening participation in the field of computer science. 7 lessons that keep the fastest students busy but give everyone a sense of success. Lesson plans with ties to English, Math, Science, and of course computing! A zero-setup activity. Just use Chrome or Firefox internet browsers. The chance to win a set of Code Cars for the class just for doing the activity! Hi, I was looking for the Code Cars Simulator but cant see a link and haven’t been able to find anything online. Are you able to point me in the direction of these resources and lessons? Thanks in advance.